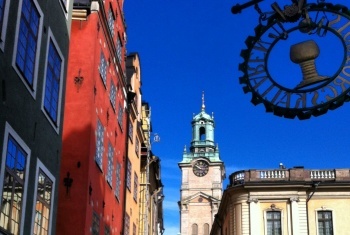 Stockholm Old Town stoRy Tour™ is a unique Old Town Walking Tour. 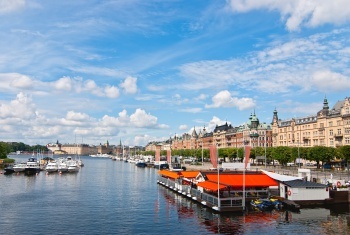 It takes you on a journey from stoRy to histoRy of Stockholm and Sweden. 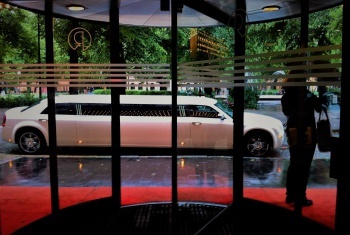 Stockholm Limousine Tour De Lux – this tour offers a panoramic limousine ride and gives you the feeling of luxury and glamour at the same time. 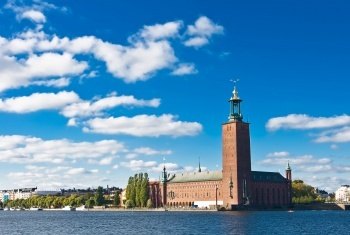 This 2,5h tour takes you around the most beautiful and historically significant sights of Stockholm’s Old Town and the walk is crowned by a guided visit in the Royal Palace. 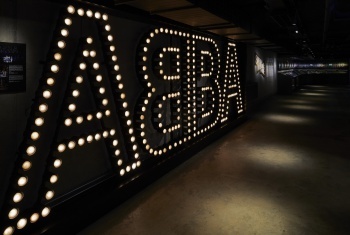 ABBA The Museum and Stockholm Old Town Tour combines the medieval history of Stockholm on a walk in Gamla stan with the Swedish music success stoRy by ABBA pop group. 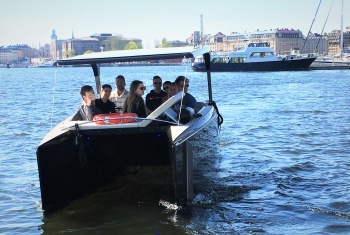 Stockholm private boat tour and Old Town Walk gives you an excellent chance to see Stockholm from its most beautiful sides: by land and water. 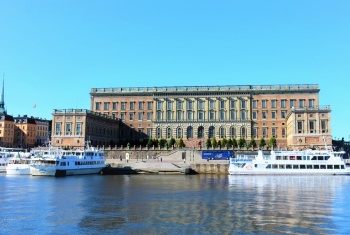 Stockholm stoRy Tour™ with the Royal Palace and Vasa Museum is a half-day tour which combines three Stockholm highlights: a guided walk in the Old Town, a guided visit to the Royal Palace, and a guided visit to the Vasa Museum. 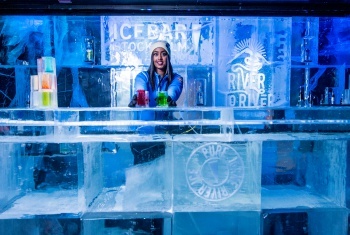 The Ice Bar and Stockholm Panorama Tour gives you the highlights of Stockholm and the chance to experience the winter spell, ambience and atmosphere of the Ice Bar in a short time. Stockholm stoRy Tour with Sky View gives you the unique opportunity to explore Stockholm from the ground and from the air. 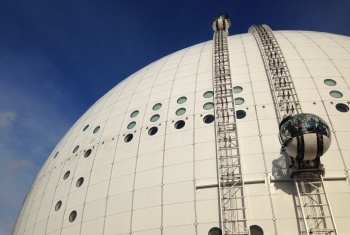 In four hours you will get a panoramic ride, a walk in Gamla Stan, Stockholm’s Old Town, and a trip in a glass gondola to the top of the Ericsson Globe. Stockholm and Drottningholm Tour combines sightseeing in Stockholm with a visit to Drottningholm, a UNESCO site – all in just four hours. 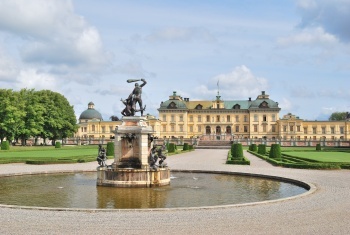 The highlights of the tour are a guided visit to Drottningholm Palace and a walking tour in Stockholm’s Old Town. 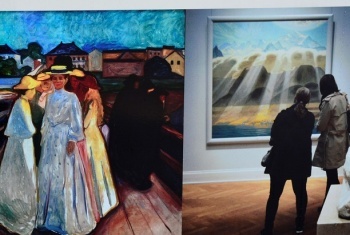 The Thiel Gallery and Stockholm Panorama Tour combines in three hour city sightseeing and a visit in one of Sweden’s best art museums housing a fine selection of art works by Scandinavian artists. Stockholm Essential stoRy Tour™ with Vasa and the City Hall gives you a fantastic opportunity to discover in only five hours Stockholm’s highlights: the Vasa Museum, the City Hall and the Old Town, Gamla Stan. The Stockholm Shore Excursion from Nynäshamn is a full-day tour for cruise guests arriving at the port of Nynäshamn. 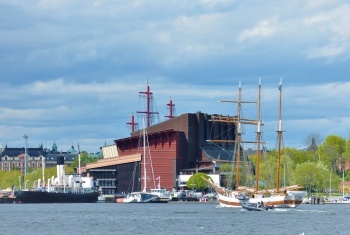 On this tour you will visit the famous Vasa Museum and the City Hall, take a walk in the Old Town with plenty of free time .